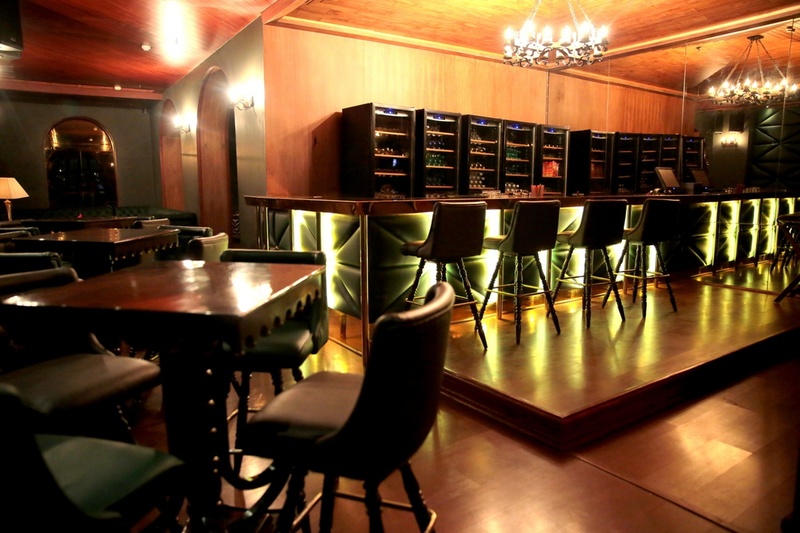 The Town House Cafe, Connaught Place, Delhi is an elegant venue in Connaught Place which is ideal for a cocktail party, get together and an office party. It serves a wide range of delicacies to choose from in both vegetarian and non-vegetarian food to their guests. The Townhouse Cafe CP serves alcohol to their guests on request. It offers ample car parking space to their guests for their convenience. 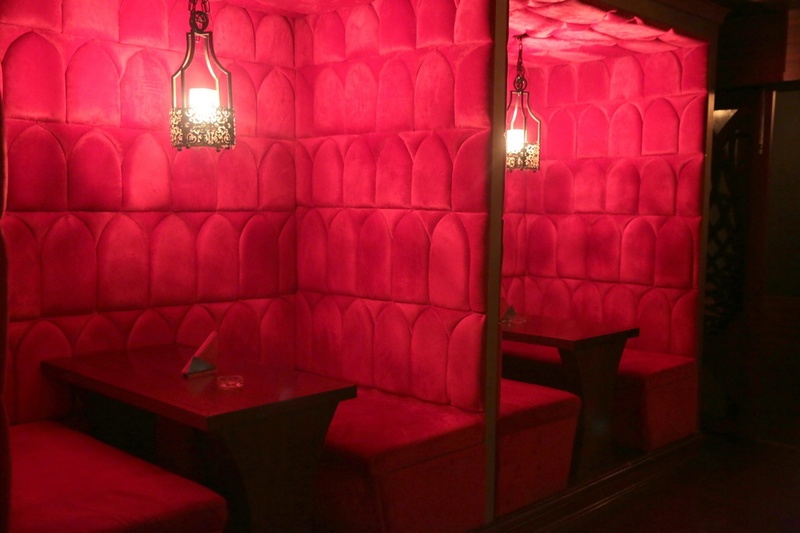 The unique chandeliers, dome-like interiors, seating arrangements, wooden floors and red walls make the venue look great. 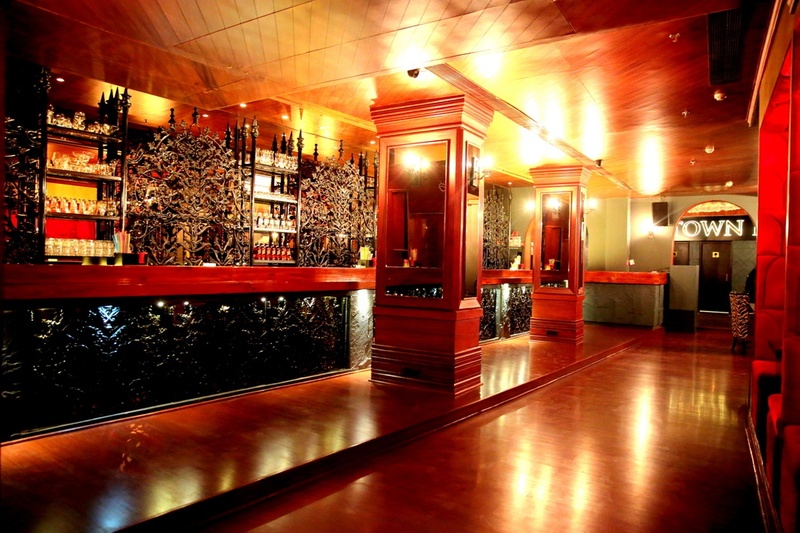 The Town House Cafe, Connaught Place, Delhi is a great venue and has an inviting ambience. The The Town House Cafe located in Connaught Place, Delhi has Cocktail Venues and Banquet Halls. 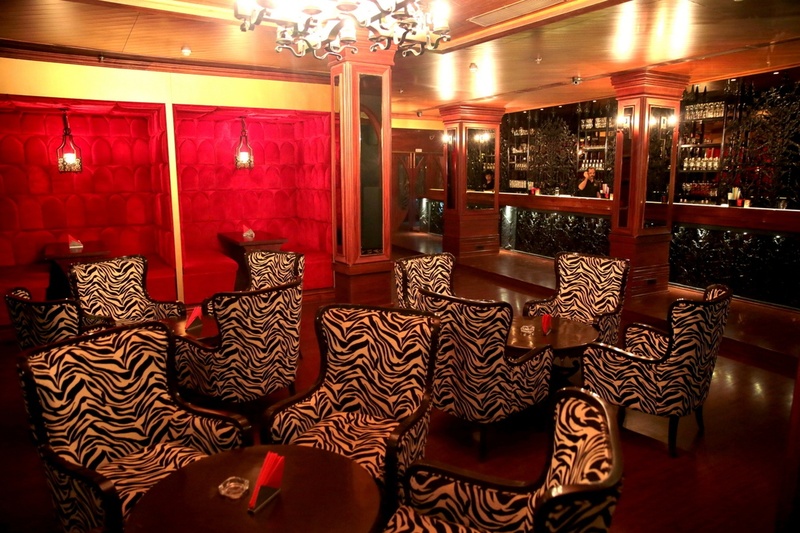 Lounge can accommodate upto 180 guests in seating and 300 guests in floating. Vegetarian and Non Vegetarian food is served at this venue. Features of this wedding venues are : Food provided by the venue , Non-Veg allowed at the venue , Alcohol allowed at the venue , Halls are air Conditioned , Ample parking , Packages starts at Rs 2000 per plate for vegetarian menu and at Rs 2200 for non veg menu.